Sometimes different needs have same solution. Just 3 clicks to get your money. Signup now! Fill in the secure online form and submit your details. It’s Easy and Fast. No hassle! No paperwork! Receive your money in no time. Cash is directly deposited to your bank account as soon as the next business day. Loan Granted offers customized & easy personal loans for all your needs. Shop for Personal Loans online, just like you buy everything else. Personal loans can be availed for any reason such as a medical emergency, the purchase of consumer durables, home renovations, etc. We offer unsecured personal loans with competitive interest rates - they don't require collateral. 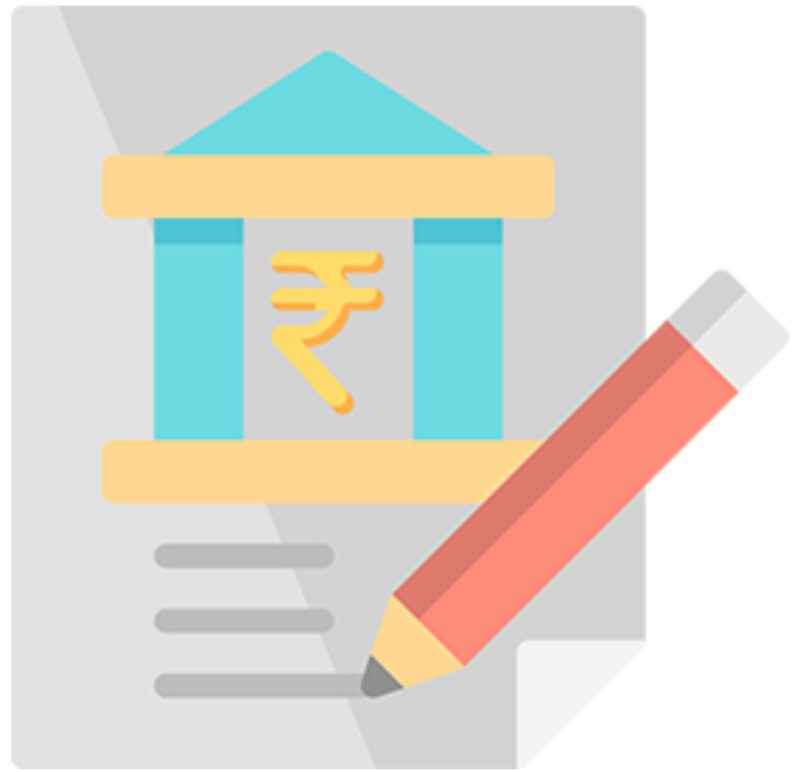 All lenders of personal loans are required to be registered with the RBI and fall into the category of NBFCs. As NBFCs are rigorously monitored, it is safe to apply for personal loans, even with online lenders. Banks usually have a fixed re-payment tenure; we offer more flexibility and customers are allowed to choose their pay-period. Personal Loans for Everyone. Fast Approvals. Secured. Get e-Approved on the same-day. 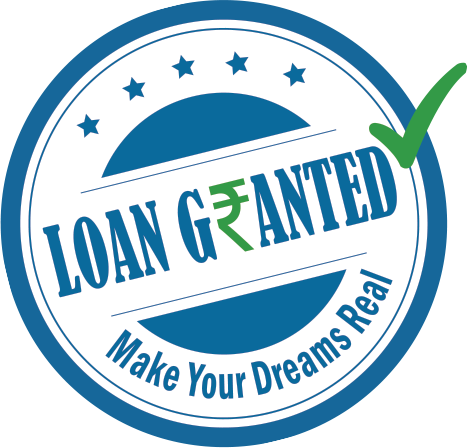 Loan Granted is an online loan provider that offers same-day personal loans and aids you support all your dreams. Because we understand the impact of time on your needs. Defeat your debt and conquer your dreams with Loan Granted Personal loans. A single online personal loan application could get your loan approved up to Rs. 2 Lakhs. From delivering reliable and transparent loans, we give you endless assistance. Have something to talk in person? Visit us today @ 3A, Sanali Info Park, Road No 2, Banjara Hills, Hyderabad, Telangana 500034. Reach us on Phone or E-mail. Have a question? Or Need a loan advice? Chat with our loan experts.